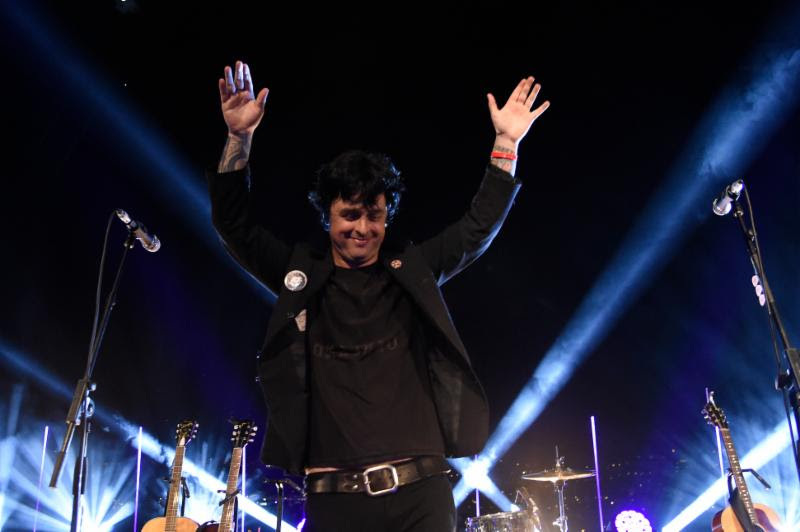 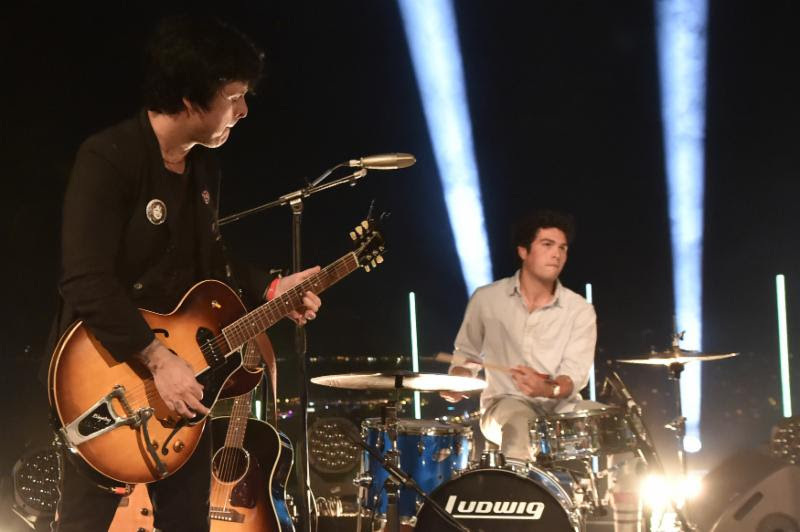 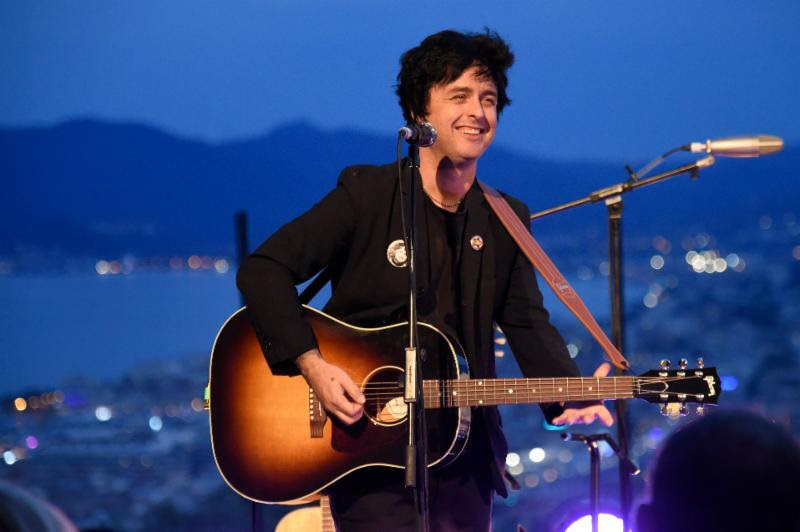 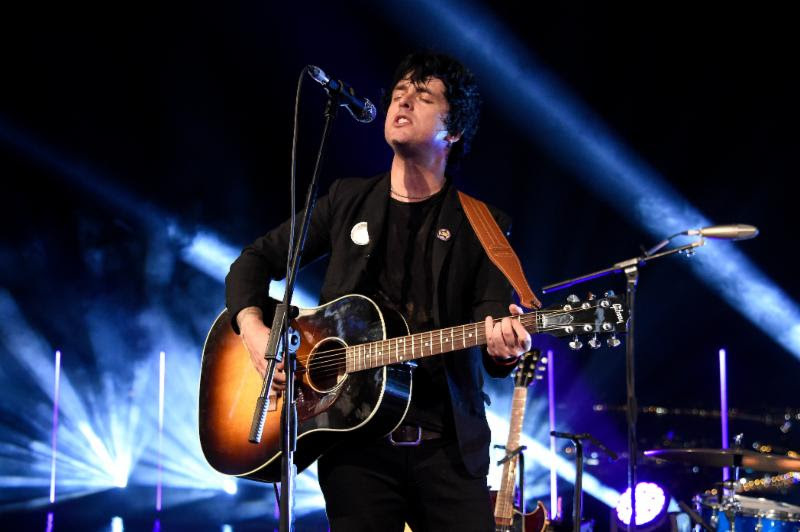 Long time partners Citi and Live Nation hosted a private, invite-only event at Cannes Lions at which Billie Joe Armstrong gave a special acoustic performance. 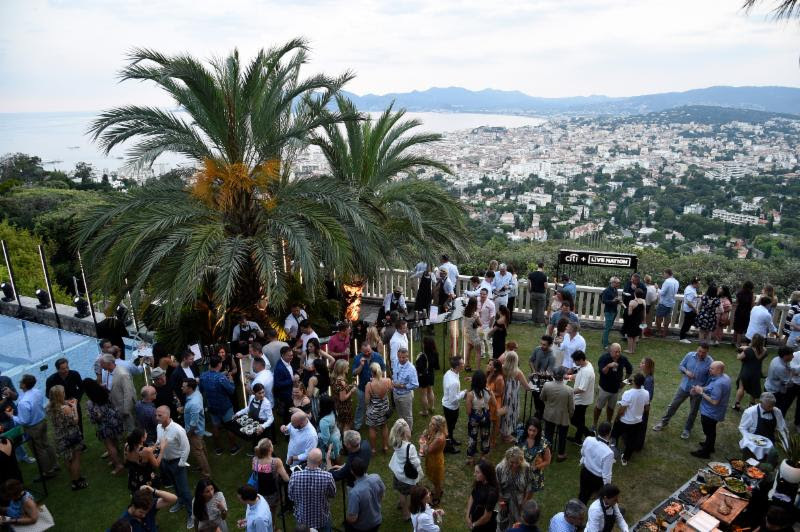 Cannes Lions is an eight-day programme of creative inspiration, celebration, education and networking. 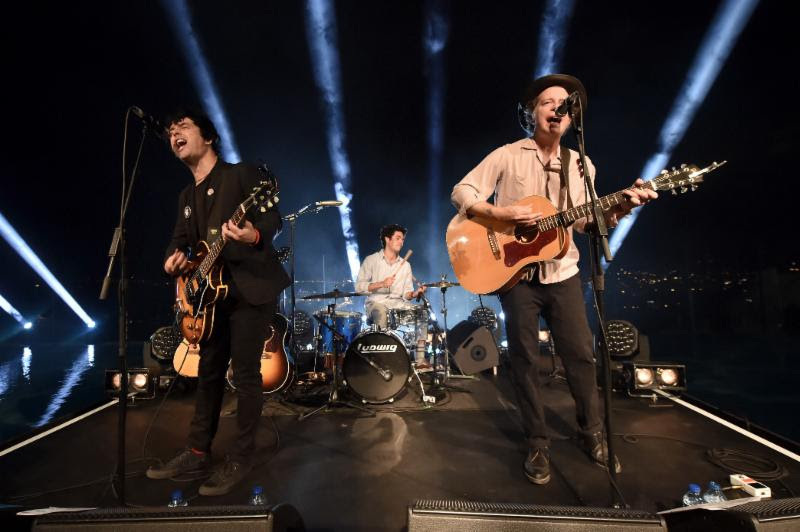 Over 15,000 delegates from around 100 countries attend the Festival, making it the only truly global meeting-place for branded communications professionals to connect, share and discover.